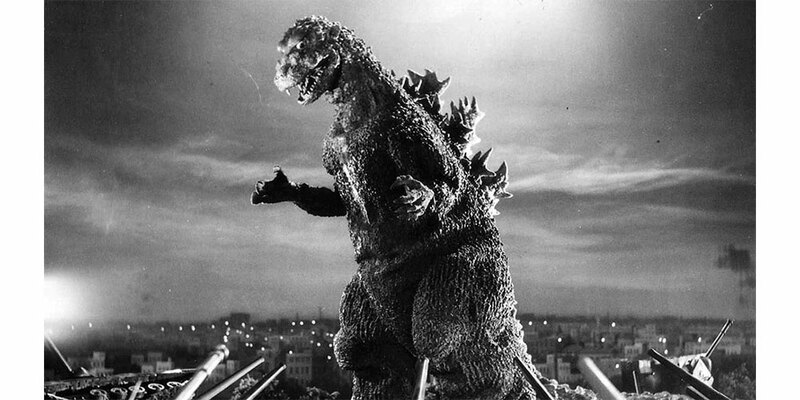 Nov 3, 1954: The Japanese science fiction, Godzilla, starring a mutated monster of the same name released and became an instant hit. 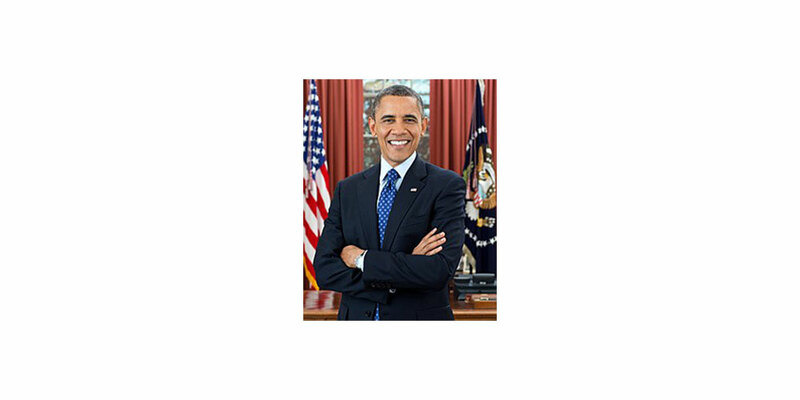 Nov 4, 2008: The first African-American Barack Obama elected 44th President of the United States. 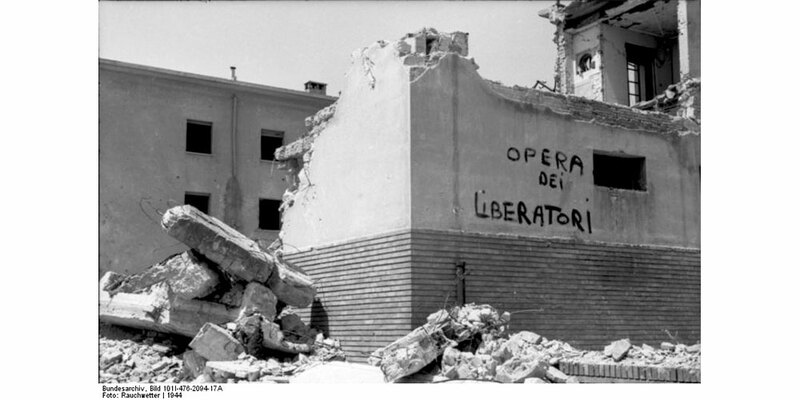 Nov 5, 1943: Vatican City bombed by a fascist Italian aircraft breaching the neutrality of Vatican during the second World War. 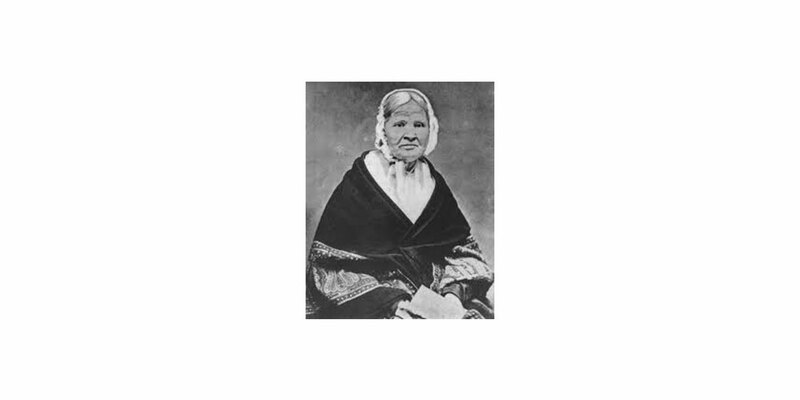 Nov 6, 1870: Louisa Ann Swain of Laramie, Wyoming becomes the first woman to cast a vote in the US general elections. 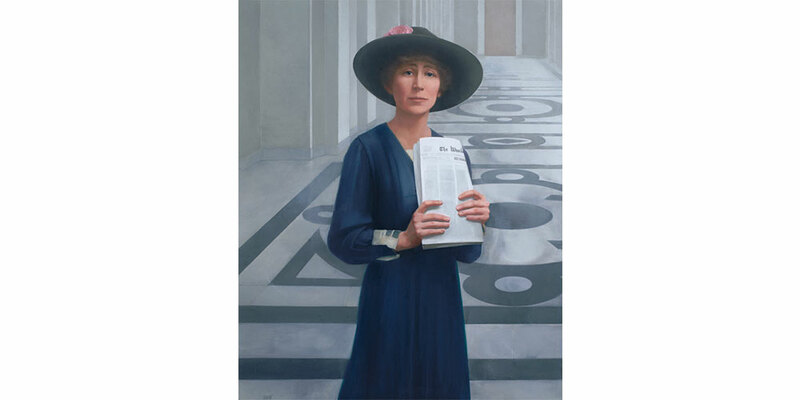 Nov 7, 1916: Jeannette Rankin from Montana becomes the first woman to be elected to the U.S. House of Representatives. 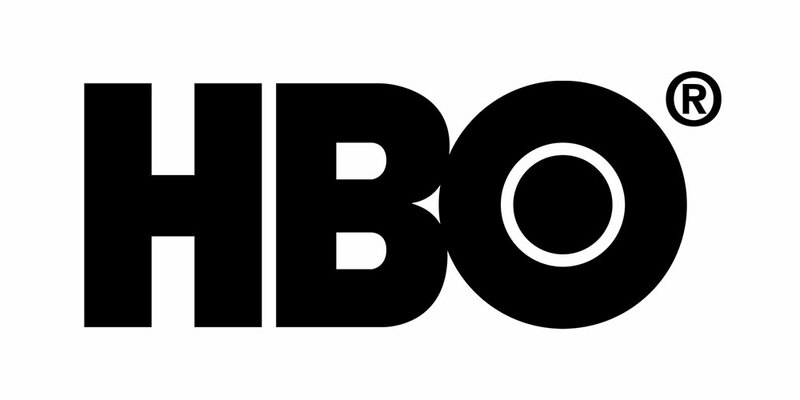 Nov 8, 1972: The premium TV channel, informally known as HBO [Home Box Office], is launched by airing Sometimes a Great Notion, a movie starring Paul Newman and Henry Fonda. 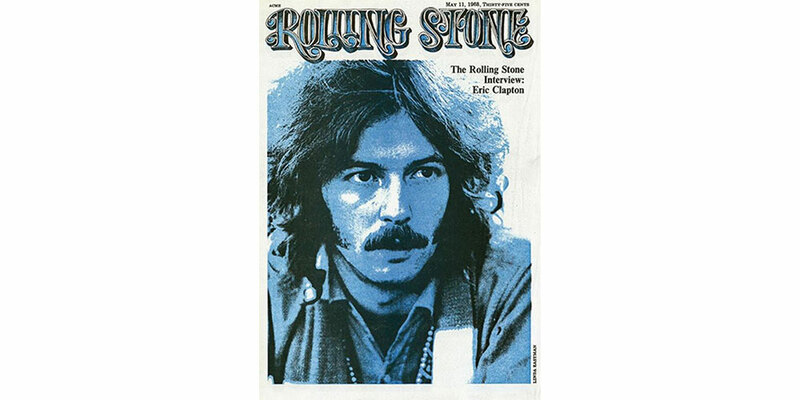 Nov 9, 1967: The biweekly popular culture magazine Rolling Stone makes its debut in San Francisco.